The Two C’s of Hi5 Curriculum and Coaches! The Hope Thru Hoops program is a four year, multi-level, and high-quality program. 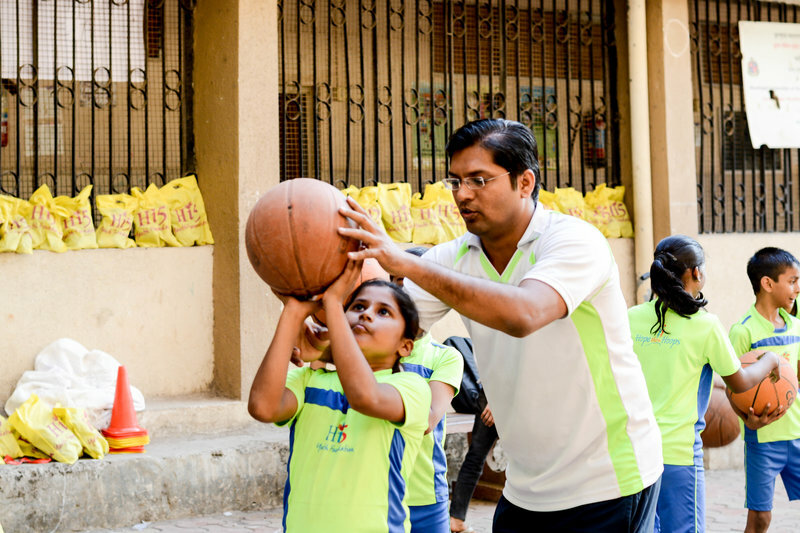 It creates an opportunity for the kids to learn basketball through professional coaching that follows our in-house curriculum. 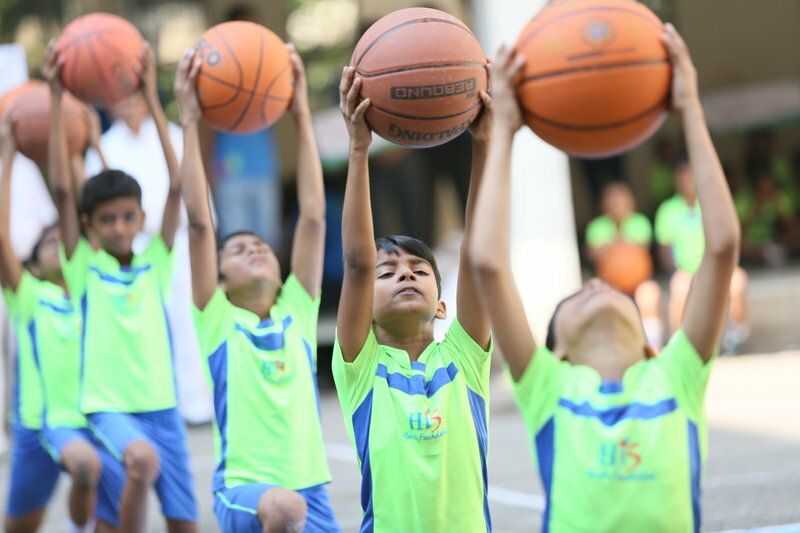 And this curriculum is quite integral to how Hi5 runs because through this program, we hope to produce India’s next generation of elite basketball players! 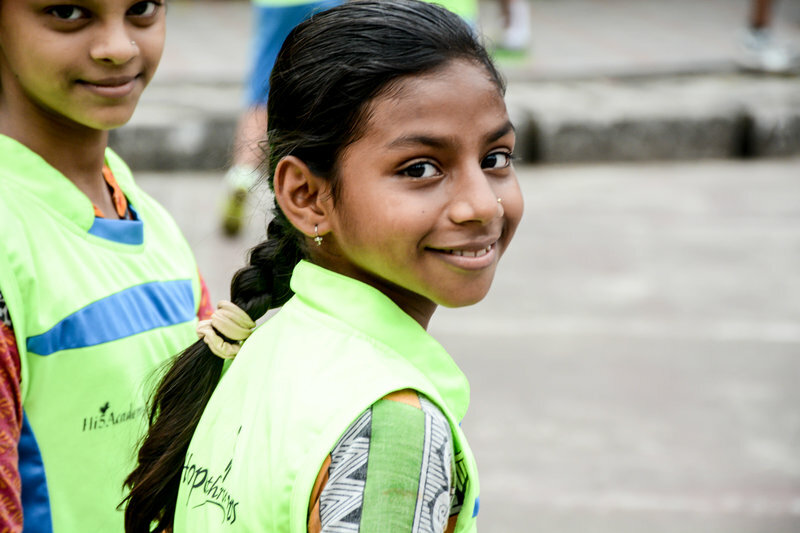 At Hi5, we give both boys and girls equal opportunity to grow and learn. We stress on keeping teams on a 50:50 ratio (it’s hard to maintain that balance because of girls dropping out sooner) and we’re trying different ways of maintaining this ratio. This philosophy largely comes from our exposure to how sports is played in the West. There, at least up to middle-school level, you’ll observe that sports is gender neutral. 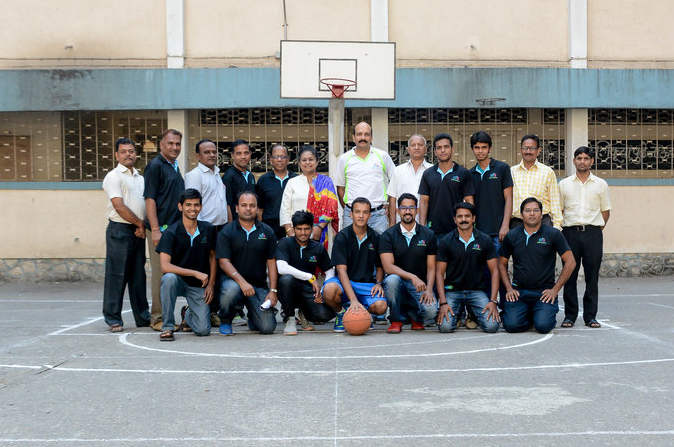 The earnestness to excel at basketball is one of our philosophies. Our goal is to give our 100% to make sure that our students achieve greatness not only in life but also in basketball. We believe that unless the fire to excel at something is ignited, the seriousness to reach that goal cannot be experienced.